I’ve just returned from the Wenshu Monastery neighborhood, and I’m already itching to go back. When I arrived two days ago, I did so with no expectations and zero research. I simply dropped my bags at the hostel and started walking. Bustling markets, fragrant Sichuan cuisine, fascinating people, ancient history, and a vibrant culture — I could feel its presence, now I just had to find it. The city quickly pulled me in as I wandered for blocks and blocks, hours and hours. I was hypnotized, and loving it. I want to share a few budget-friendly highlights of my time exploring the Wenshu Monastery neighborhood of Chengdu. By all means, visit my recommended spots, but this is also a perfect area to let instinct be your guide and to create your own unique memories — this place is soaked in authentic Chinese culture. Currently, my locations are only accessible on Google Maps. I’m working hard to make links as well as business names that work with Baidu, China’s Maps app of choice. To access my Google Maps locations in China, you must use a VPN. I strongly recommend downloading a translator app on your phone and having cash on hand. The majority of Chinese businesses don’t accept credit or debit cards — only cash, WeChat, or AliPay. The Chengdu metro transport system is an extremely clean, efficient, and easy way to get around the city. Find your nearest metro station, connect with Line 1, and head towards the aptly named “Wenshu Monastery” stop. You’ll arrive in the center of the neighborhood, with plenty of affordable hotels and hostels within easy walking distance. This comfortable crash-pad is a budget backpacker’s dream. Centrally located in the Wenshu Monastery neighborhood, it’s within walking distance of countless restaurants, tea houses, and markets. Whatever you need, Mix Hostel Chengdu has it: comfy beds (with electric blankets), fast internet, a gorgeous wooden bar, a pool table, delicious food served to order, hot showers, and a fridge full of beer. 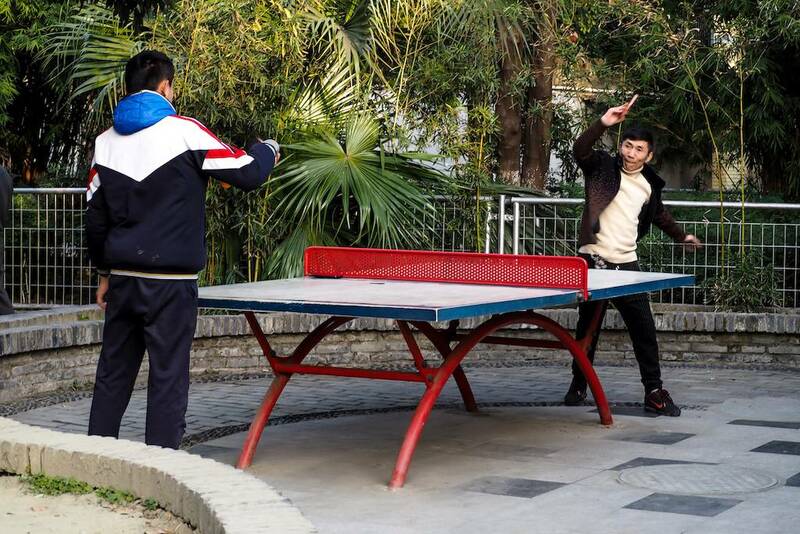 The Mix Hostel also offers some tours — think pandas, cooking classes, markets, and more. And, if the Mix Hostel is full, check out Lazybones Hostel or Hanting Express Hotel. The Wenshu Monastery is one of the biggest tourist attractions in Chengdu, so consider it a ‘must-see.’ The walled-in community of temples, gardens, and shrines sits peacefully in the heart of the bustling city. This Buddhist monastery embodies 1,400 years of history within its walls, and you can feel that presence as you walk the winding paths from temple to temple. The monastery’s food offerings are vegetarian, and I heartily recommend their tasty, meat-free dishes as well as the fine selection of teas in the courtyard’s tea garden. 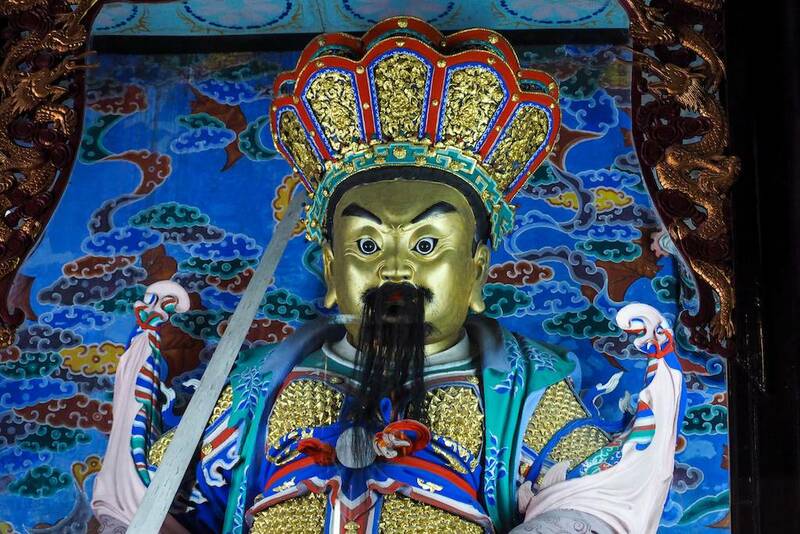 Take a glimpse into the history of China from generations and centuries past. 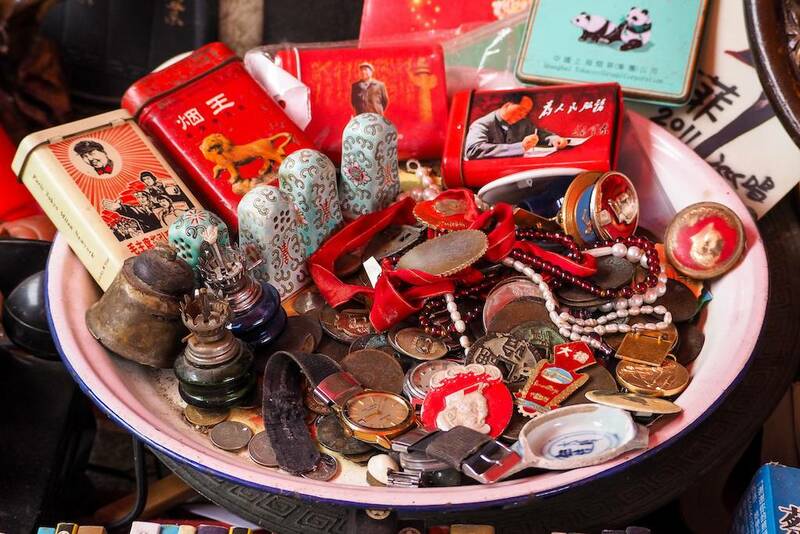 Elderly men dot this market, sipping tea and smoking hand-rolled cigarettes, patiently offering up their relics — stacks of old newspapers, beat-up knick knacks, carefully preserved communist-era literature, and other souvenirs of bygone times. 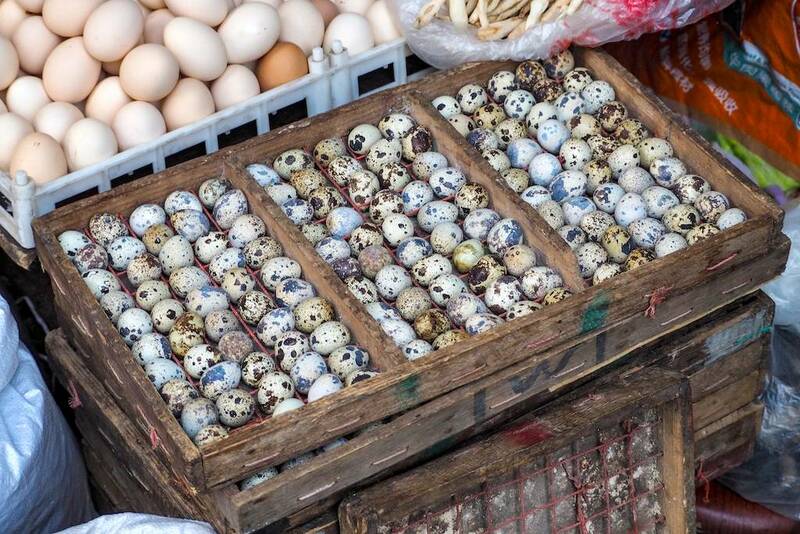 The discrete entrances to this market blend seamlessly into the lively Chengdu streets, opening into winding alleys full of Sichuan fare. 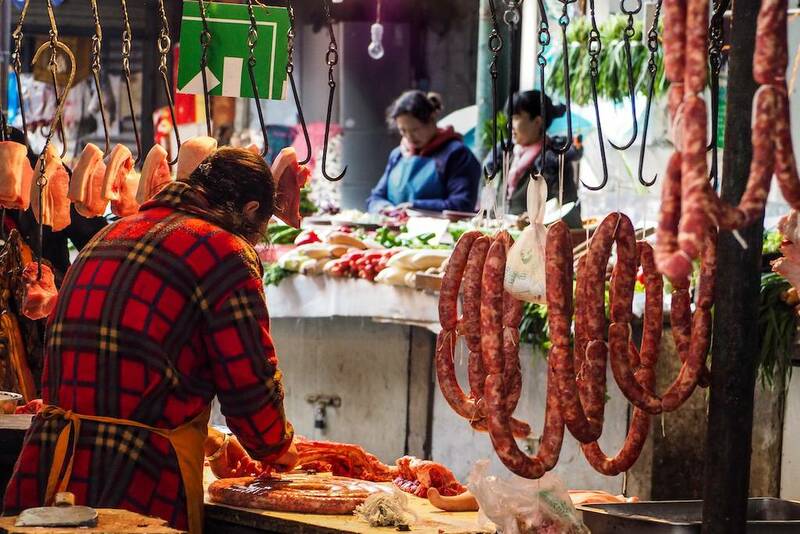 Gigantic jugs of báijiŭ (Chinese grain alcohol), handmade jiăozi (dumplings), truck beds overflowing with colorful fruit, butchers chopping away at fresh meat, and dimly-lit back alley barber shops — you’ll find it all in this teeming marketplace that’s open well into the night. 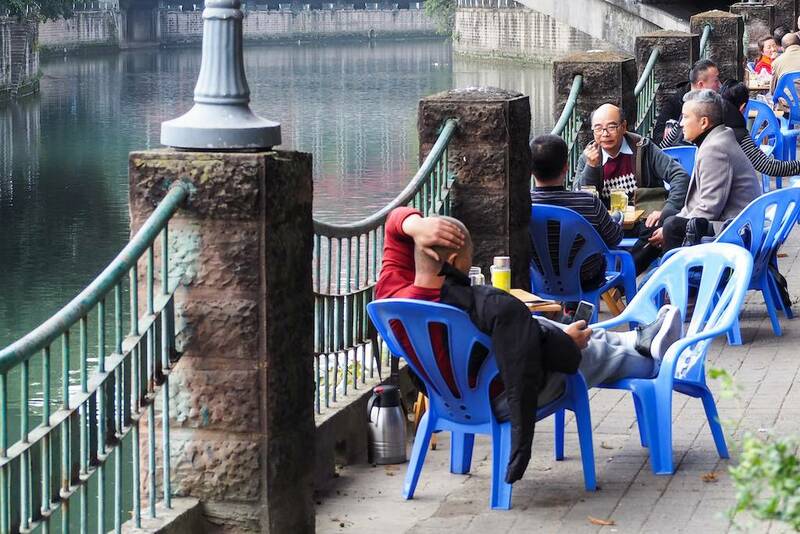 Every day, hundreds of people gather by the Jǐnjiāng River to kick back and relax, sipping loose-leaf tea (chá) and enjoying a break from hectic city life. Stop by one of the many small, local tea shops and grab a cup of your own. 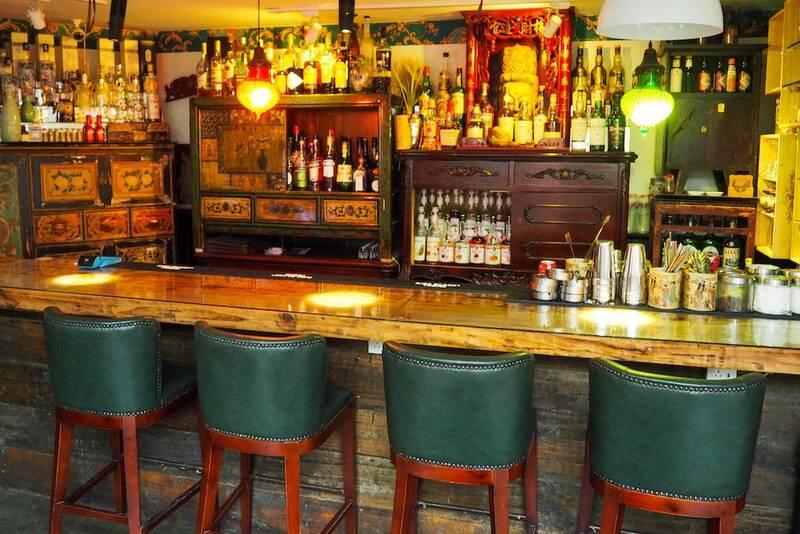 Or, check out the adjacent side street for a more lively and raucous atmosphere. Card tables pepper the hectic sidewalk, packed full of chain smoking, gambling, and tea drinking men looking to win a few Yuan. 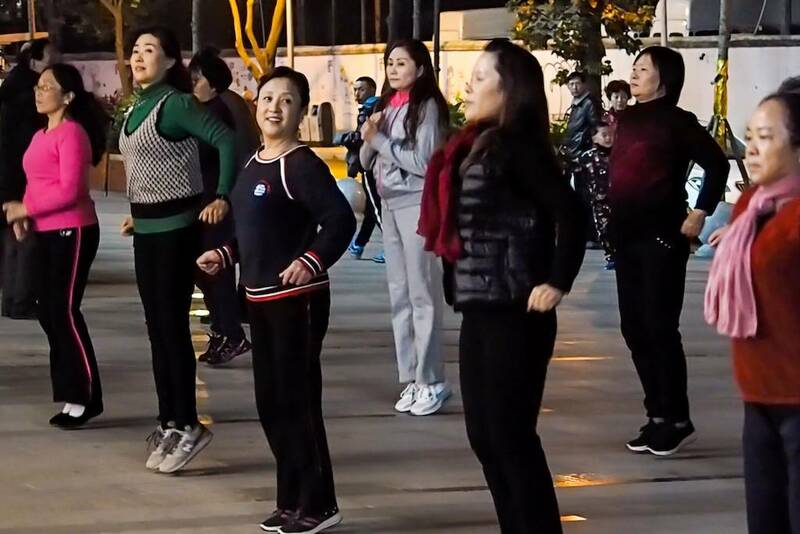 At dusk every day, local women fill the sidewalk and dance together to a wide array of music. About a hundred women (and a few men) were happily dancing in unison when I strolled by. 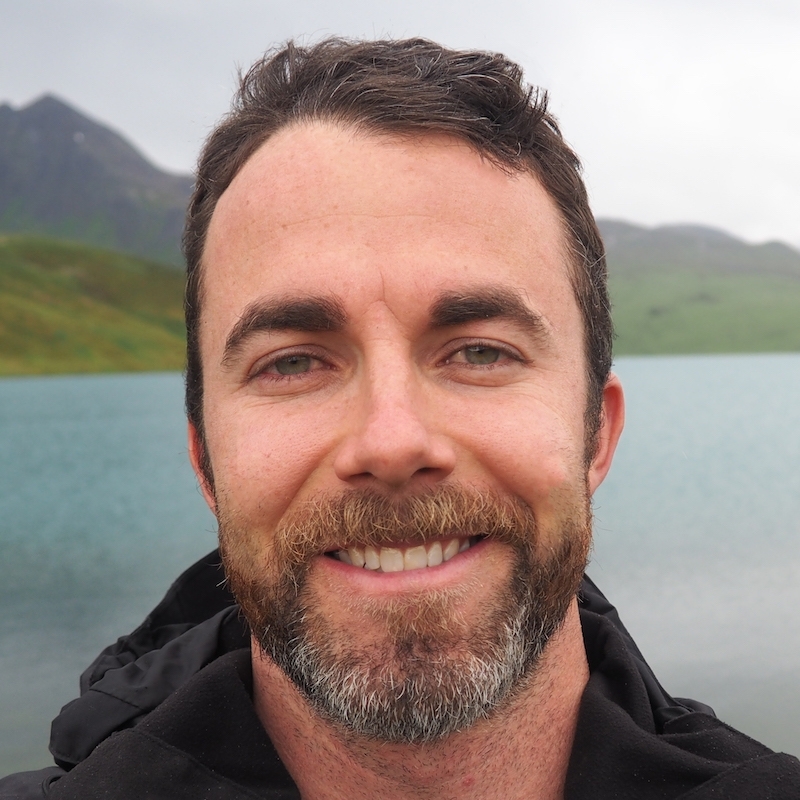 It was relaxed and friendly — I couldn’t help but smile. Visitors should linger and soak in the Chinese people’s sense of togetherness. Dancing like this isn’t limited to Chengdu; it’s found all across China. It’s a social phenomenon I haven’t seen anywhere else. Few things are better for people watchers than a park bench on a busy corner in a fast-paced neighborhood like this. There’s so much going on that the primary challenge is to slow down enough to absorb all the culture surrounding you. 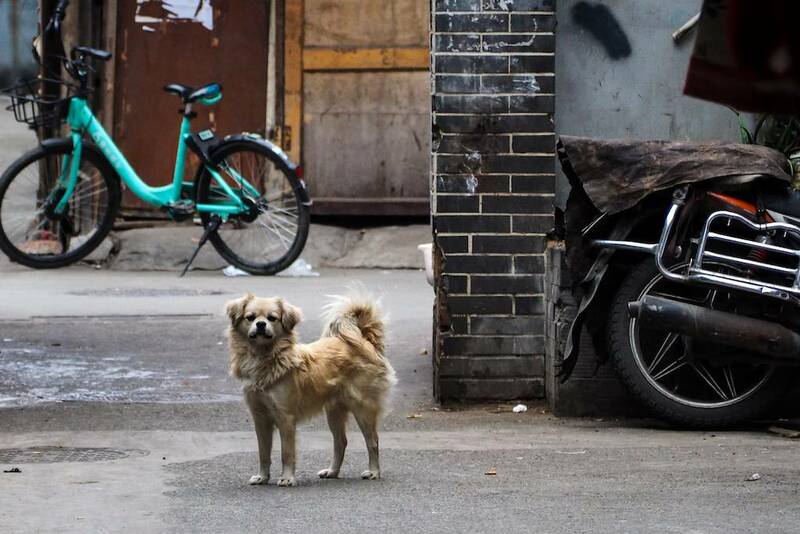 In this vibrant neighborhood, you’re bound to see dogs dressed like humans, fierce ping-pong matches in the park, overloaded scooters buzzing down the sidewalks, mysterious carts of steaming street food, and so much more. This is a standout restaurant in the Wenshu Monastery neighborhood. 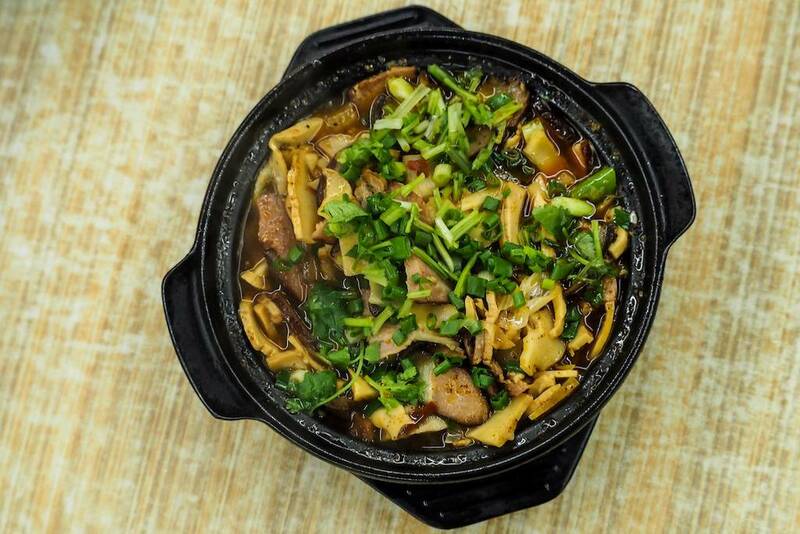 Faithful to its Sichuan pedigree, the food here is spicy, full-flavored, and packed with garlic. My favorite dish, the kăo yú carp, starts with a live fish plucked from a tank and prepared to order. 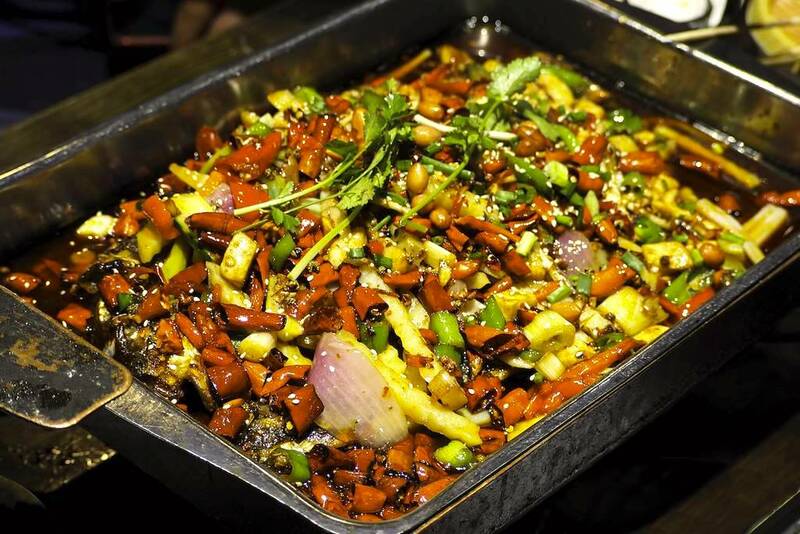 The fish arrives smothered in a thick blanket of chili peppers, garlic, onions, potatoes, peanuts, tofu, and ginger, and is kept hot in a chafing dish. Also, try the braised rabbit, grilled squid, or boiled crawfish. And always keep a cold beer close at hand — this food will set your mouth on fire. I found my hidden gem, where will you find yours? Don’t you love it when you find your own little hidden gem? Here’s one I found just east of Mix Hostel Chengdu. A friend and I stumbled upon this small family owned shop and ordered the ‘Braised Beef Tenderloin’ and ‘Bacon Magic.’ Each dish arrived perfectly cooked, with a generous helping of chilis, mushrooms, and green onions simmering in spicy oil. We decided this place was just too tasty to remain a secret. 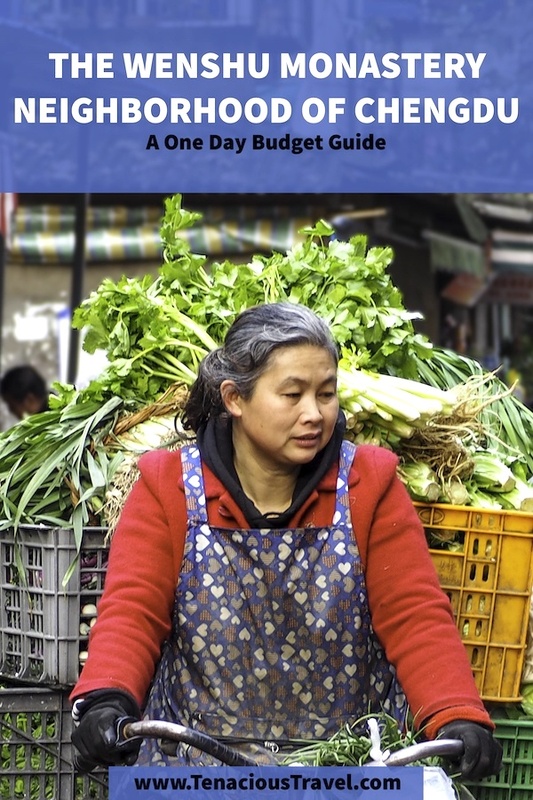 Delicious cuisine can be found worldwide on busy sidewalks, up dirty alleys, and in grimy truck beds, and the Wenshu Monastery neighborhood is no exception. Let your stomach lead the way to the rawest and most exciting culinary opportunities in the neighborhood, and be sure to try something that you’ve never seen before. You don’t need a table, a plate, or a large budget to savor your meal. One of my favorite street foods is guōkuī, a flaky meat-filled pastry lightly sautéed in a skillet and served oven-hot. There’s a bakery in the Wenshu Monastery neighborhood that’s puts out food so good that people gravitate to it from miles and miles away. 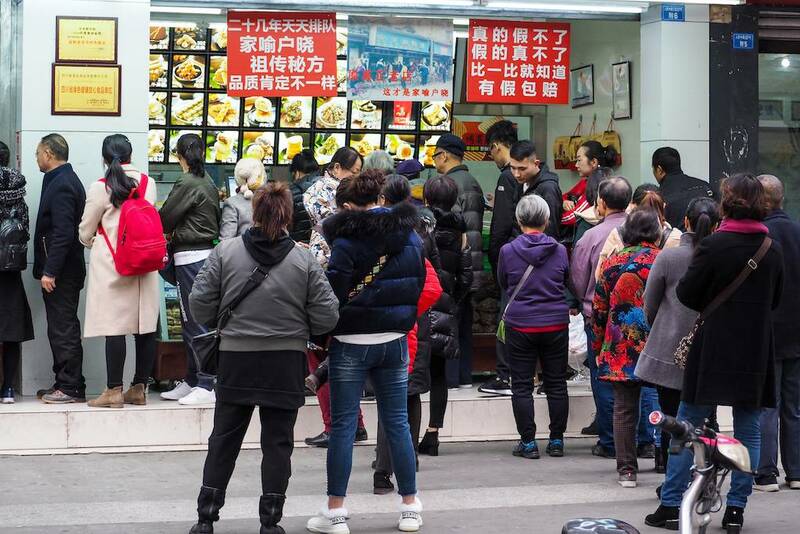 During peak hours, you’ll need to join a massive queue that’s waiting patiently in anticipation of the many fresh daily specials. They’re especially known for their nápòlún (Napoleon) cake, which Keri and I travel 45 minutes on crowded and sweaty public transportation to purchase. It’s that delicious and we’re that obsessed with their baked goods. Which flavor would you choose? 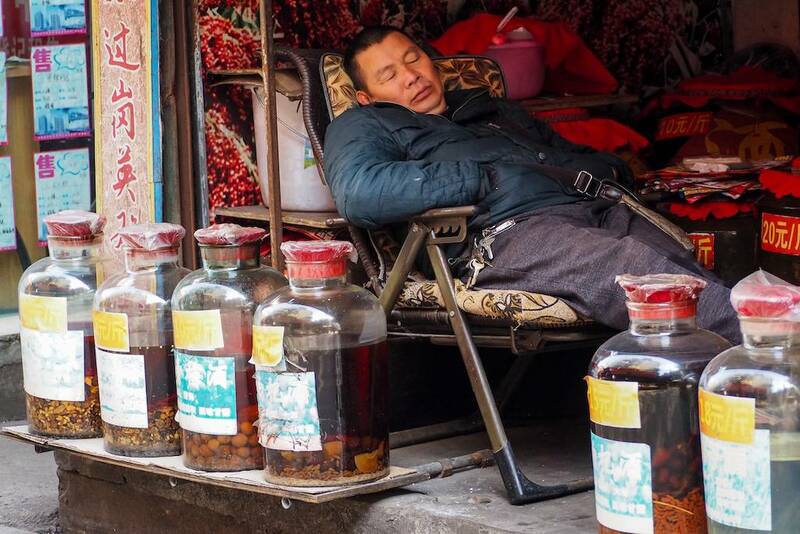 Ahhh, báijiŭ — China’s most popular liquid vice. Literally translated to “white alcohol,” báijiŭ encompasses a wide variety of grain alcohol, ranging from 25 – 65% by volume. During my wanderings, I ducked into a gas station and purchased a small 100 ML bottle, which I choked down apprehensively. But, if you’re looking for a more refined experience than I had, find some báijiŭ in the outdoor food market. The báijiŭ sits in large glass jugs, slowly soaking up the flavors of various Sichuan herbs, fruits, and spices. The infused elixir is said to have medicinal qualities. Enjoy the Wenshu Monastery Neighborhood on a Budget! My time spent in this vibrant part of Chengdu instantly became a classic travel experience. 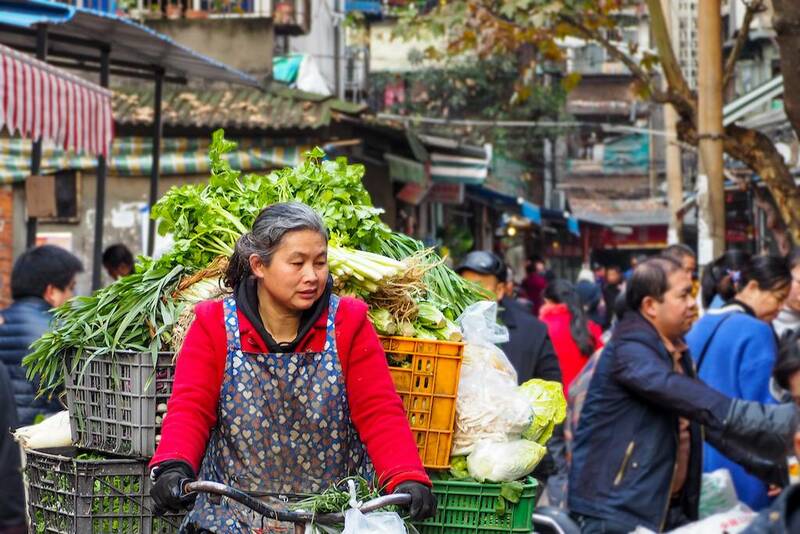 The peaceful temples, hectic markets, mouth-burning Sichuan cuisine, and swarming sidewalks all blended harmoniously into memories of beauty amidst chaos. Whether you follow my guide or choose to chart your own path, it’s nearly effortless to travel the Wenshu Monastery area on a budget. Just step back and let the spirited city streets lead the way for your journey into one of Chengdu’s most dynamic neighborhoods. What’s your favorite neighborhood in Chengdu? Did I miss anything in the Wenshu Monastery neighborhood? Let me know by leaving a message in the comments below! I want to see pictures of the cake!! Great article! Unfortunately, we always inhale the cake too quickly to take a picture. Haha. How about this: next time we go to the bakery, we’ll take a picture of the cake just for you? I think there should definitely be a photo of the cake on the article too. I’ll probably end up replacing the picture of the long line eventually. Thanks for the feedback! Thanks! Everywhere I look in Chengdu, there is a photo-op. Pretty fun place to use my camera. Thanks! Hope the travels are treating you guys well.